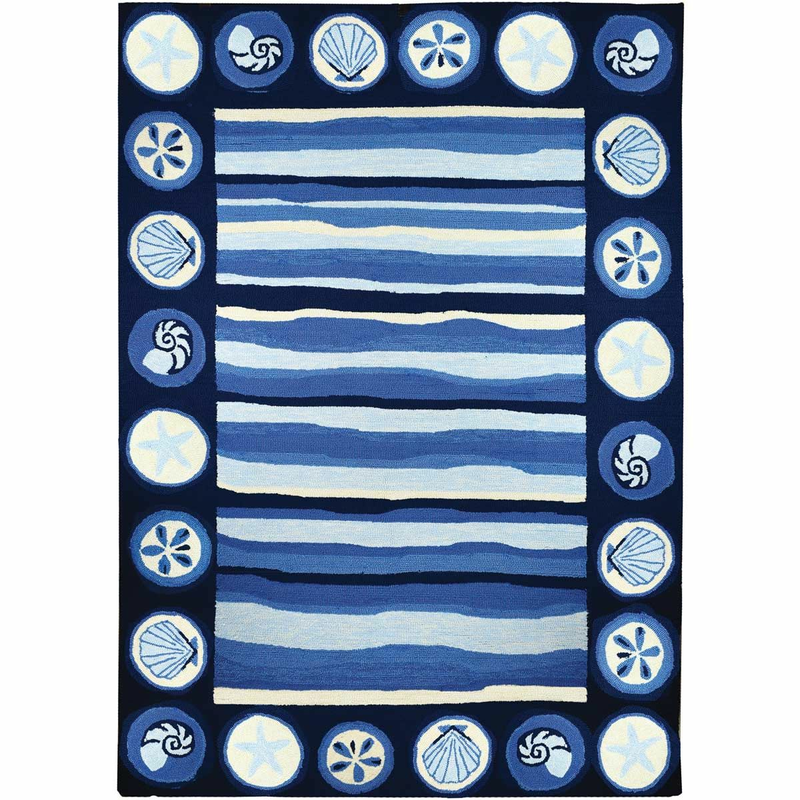 A Bella Coastal D�cor Exclusive - Shell and wave design in hand-hooked polypropylene. Spot clean. Indoor or outdoor use. 1'10"W x 2'10"L.